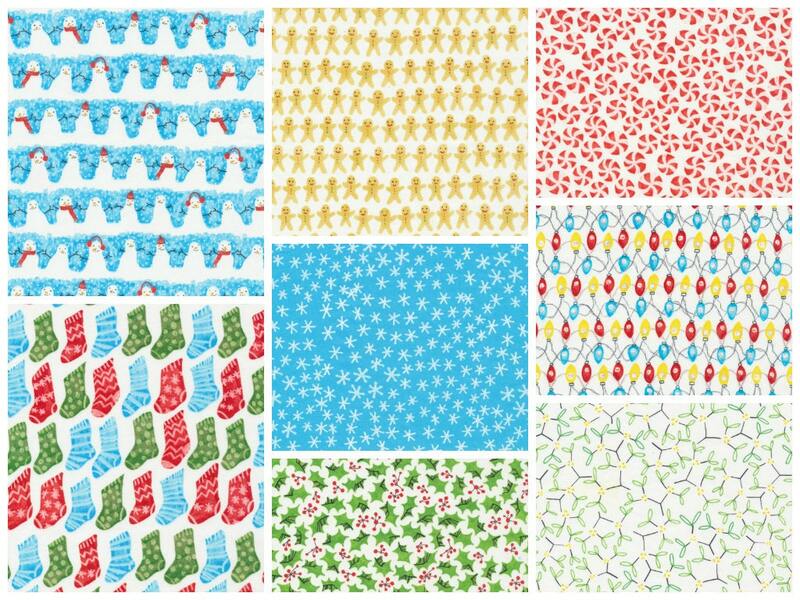 Cloud9 Fabrics Festive in Snowflakes. 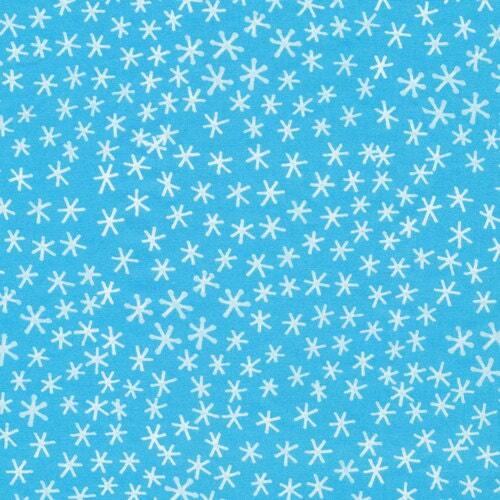 Quilter's Weight organic cotton fabric. Perfect for quilting and sewing. Designed by Jo Clark.